CM security android app is basically a security app which is used to protect your android mobile phone. 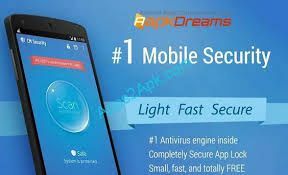 Best feature of this android apps is it detect virus in all installed app and files in your mobile phone. One more feature of this android app is to block all unwanted calls and clean-up junk. This android app is remarkable in their design and very easy in use. Link bubble is the new android app which is used as a browser in mobile phone and best thing of this app is you can open new link without leaving the current app you are using. All data and process are remain same while you work on another app or link. Link Bubble is the only browser in android operating system who provide this kind of features to work on different link at the same time as we work in our PC. This one of the coolest android app bowser. As the name implies “Telegram Messenger” is a free and fast messaging apps which allow user can chat on messenger and also share videos, pictures, voice to friends and family members. This android app allow user unlimited cloud storage means there is no limitation to share data through Google cloud and you can also access messages from different mobile phones. This app provide security of your chat or share data on cloud it is private and encrypted and can self-destructed. This app run in both android and iPhone smartphones. Hello SMS is also good choice if you want send and receive text messages. 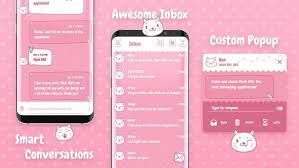 This android app is simple and very easy to use, it replace you all built-in messaging apps in your android mobile phone and use this app like work on Google chat on. Tabbed interface is the most impressive part in this Hello SMS android app, which allow you to switch chat with another person at same time. It is fast apps with trendy and clean design. Built in camera allow user to click and send their picture to friends and family members. 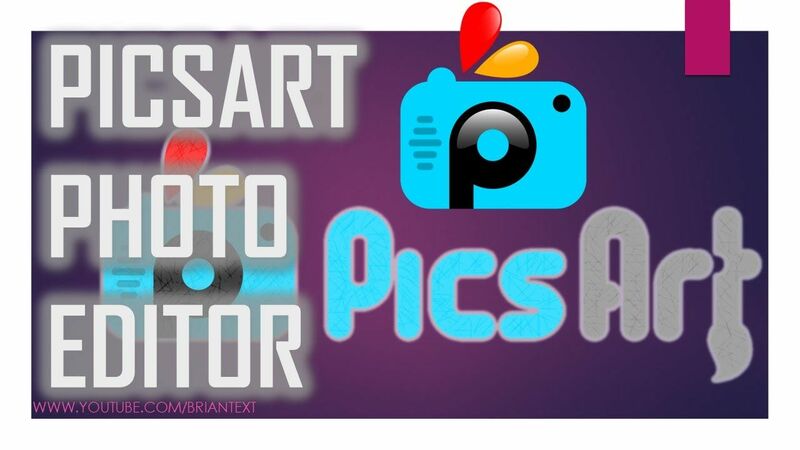 PicsArt is the best photo editor android app that allow user to draw on picture and give effect on it. This is one of the world best free android photo apps and it will never sell you photo. There are several features in this android apps like you can take pic through built in camera and apply effect on this photo. Picture Editor allow you to add different photo manipulations like mask, border, callout, rotate, text effect etc. Magic Effect, Live Wallpaper, are also the tool we use to edit images. You can also share your edited pictures in different social networking sites like Facebook, twitter, Google+ etc.